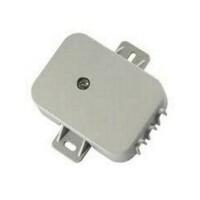 N-Female to N-Female Bulkhead 0-3 GHz 90V Lightning Protector. Indoor RJ45 Cat5e Surge Arrester. 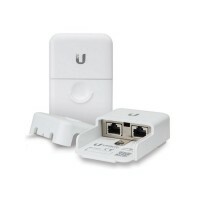 Compatible with Power over Ethernet (PoE) and 10/100/1000 Base-T networks. 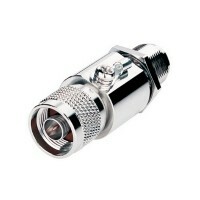 Indoor/Outdoor RJ45 Cat5e Surge Arrester. 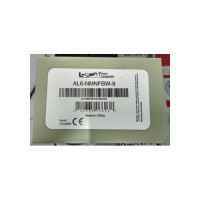 802.3af Power-over-Ethernet (PoE) Compatible. 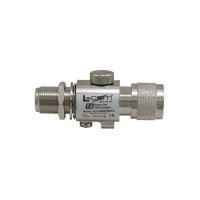 Surge Arrester Altelicon 0-6 GHz AL6-NMNFBW-9. 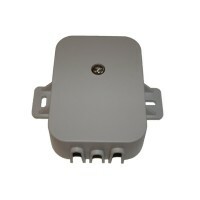 2.4GHz Outdoor Surge Protector. 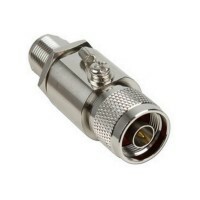 N Male to Female connector. 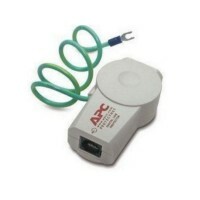 Ethernet to Ethernet Grounded ESD Protection. Maximum Impulse Spark-over Voltage 700V. 2 x RJ45 Female Connectors.